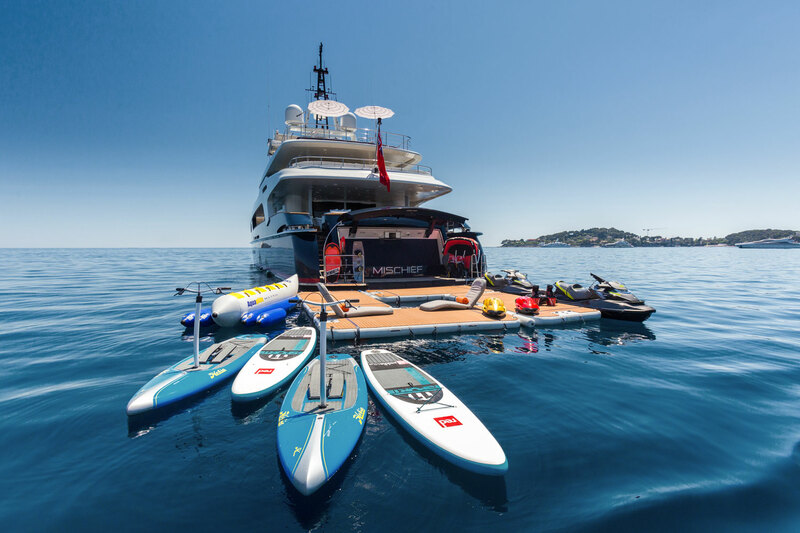 While inflatable slides and jet skis are always a mainstay item aboard most yachts, these extravagant and very creative toys will excite even the most jaded passenger. 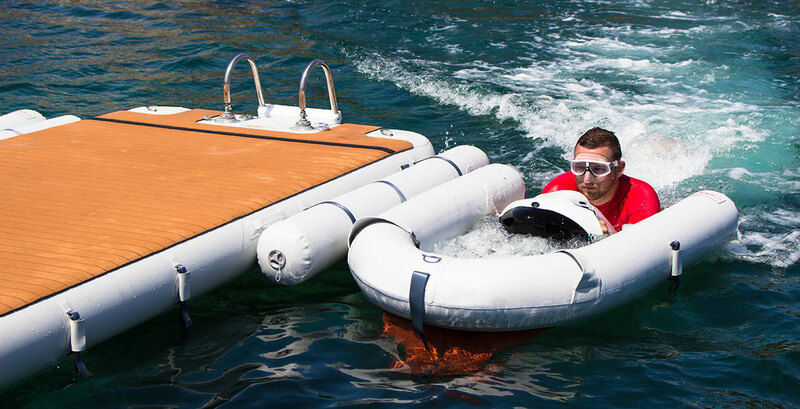 The Nautibuoy Voyager C-Dock is a floating platform and the perfect support for yachts with Seabob’s. 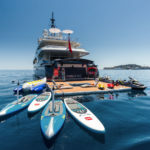 It’s crucial to provide charter guests with plenty of options that will suit everybody on board. While some guests may want to soak up the rays while remaining close enough to the water’s edge for a quick dip to cool off, others may hope for an action-packed day of water toy fun. But how can owners go about pleasing everyone? The answer might be simpler than you think. The photoshoot for our 2018 Swimsuit issue was quite the adventure, with just shy of three days to photograph three lovely ladies enjoying 13 different marine-related products. It’s all very well owning a nice boat but without the right kit on board you’ll never get to enjoy its full potential. From inexpensive items like clothing and footwear to major investments like stabilisers and tenders, choosing the right piece of equipment can make the difference between a good day out on the water and a great one. 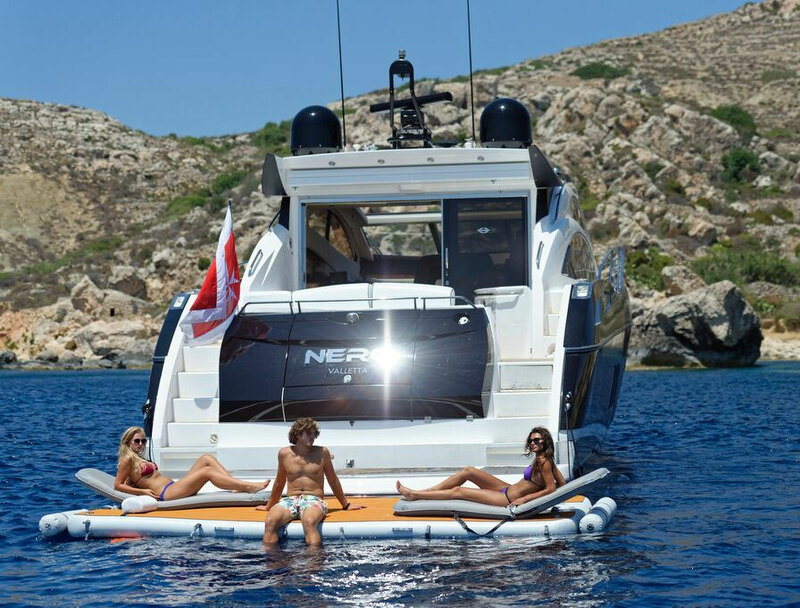 Our platforms were featured at number 22 within a selection of 100 amazing marine products. We feature on page 127. Would you date a NautiBuoy? 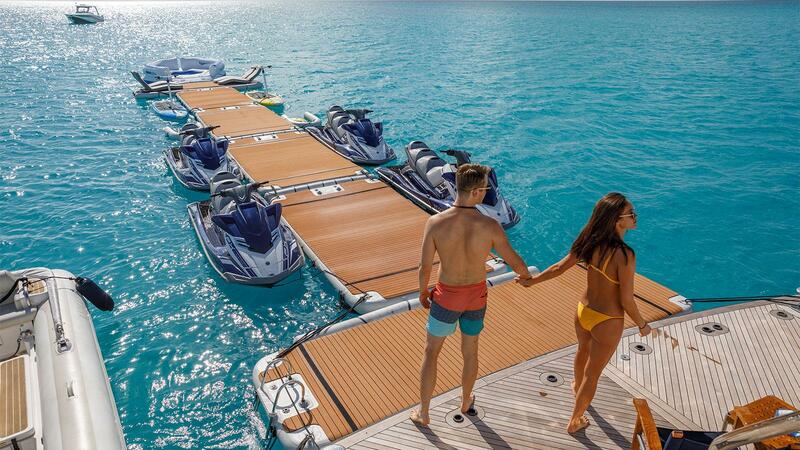 No, but I’d buy one for my yacht. Clay Builder, co-founder of NautiBuoy Marine, ran flotillas for Neilson active holidays for several years back in the day. It was during one of those summers he told an Irish lady a joke about potatoes. “Have you always been such a Naughty Boy?” she replied. And lo and behold, the first seed was sown in creating the company as it is known today. 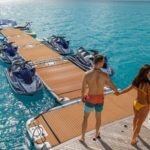 Nautibuoy Marine announces it is launching a brand new product, an innovative docking station for Seabobs. 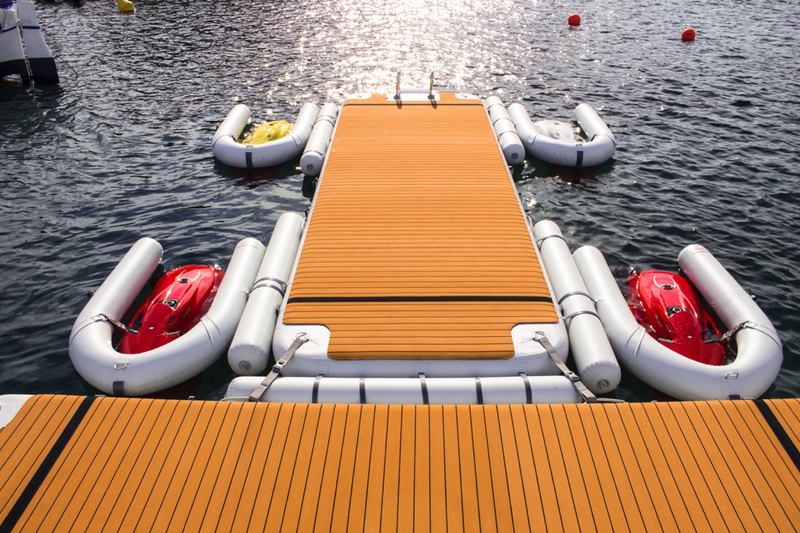 Nautibuoy’s C-Dock, which is the first product of its kind available, is launching in the USA at the Fort Lauderdale International Boat Show.